The mere 55 seconds teaser was released on June 6th and since has been creating quite the hype. And it’s quite revealing given EA’s current status with the FIFA franchise. 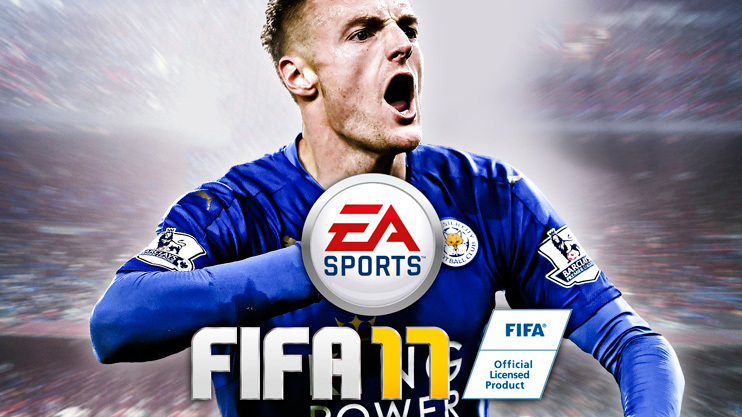 FIFA 16 wasn’t the success EA hoped for. Of course it had the sales and the numbers. But it felt aged, jaded. It felt as though EA just didn’t put enough attention and hard work into it. The graphics by 2015-16 standards looked cartoonish and the gameplay had no significant improvements. On the other hand, PES, the arch rival of FIFA had improved in leaps and bounds and their latest title, PES 2016 was termed by IGN as “probably the best game in the genres history”. General opinion suggested PES was a better buy this time than FIFA and quite a few people shattered their love affair with the FIFA franchise. Fast forward to now and EA seems determined to gain its popularity back and what better way to approach to the mass audience than to tease them with state of the art graphics? The new FIFA game will be running on their signature frostbite engine, something EA has used in past titles such as Battlefield and Need for Speed. This engine has seen brilliant results as it sets the tone for those arcade and surreal atmospheres, but what it will be able to achieve on a football pitch is a sight to behold. Expect lens flares, expect new water effects, expect next gen. Of course, it won’t all be graphics updates (or at least that’s what we hope for). People have been wanting better gameplay from FIFA for so long now. The somewhat unnatural physics and occasional inconsistencies don’t cut it anymore. Let’s all hope FIFA bring changes to that department as well. I am genuinely excited about FIFA 17. I’m pretty sure the developers at Konami are too. What they bring to the table to keep the never-ending fight between these two franchises going very intriguing. Fifa 17 is amazing game i am waiting for this game that when will be released this game. I played lot of fifa game all of one is amazing and best. I hope fifaa 17 will be rock in all over the world.